Girls’ Night Out Sparkling. This bubbly is 100% Riesling. There is no doubt that an event as big as the Oscars definitely calls for a wonderful glass of bubbly. However, not everyones pocket book is so rich, so I have found a terrific sparkling wine. This Sparkling is big on flavour and a steal of a deal! This is the perfect sparkling wine to enjoy during the Academy Awards. First of all it is a winner in its own right. One of the most popular brands to hit our LCBO market. These wines are well made, delicious and have fun and flirty dresses on the labels. They are perfect for the red carpet celebrations. 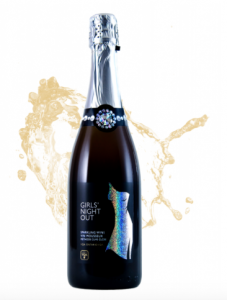 The wines are Girls’ Night Out and my wine pick is the Girls’ Night Out Sparkling. This bubbly is 100% Riesling, has notes of green apple and citrus on the nose, is off dry is crisp and lively, with pear and tropical notes on the palate. It is the ideal partner for a variety of foods, from rich and fatty to salty including one of my all time favourites the potato chip. Thank you bubbles for cleansing our palates after every sip and readying them our next culinary bites! Episode #17 (WL 02-18-2015) We have Oscar fever! Celebrity Chef Wolfgang Puck shares his culinary creations set for the stars on Oscar night! 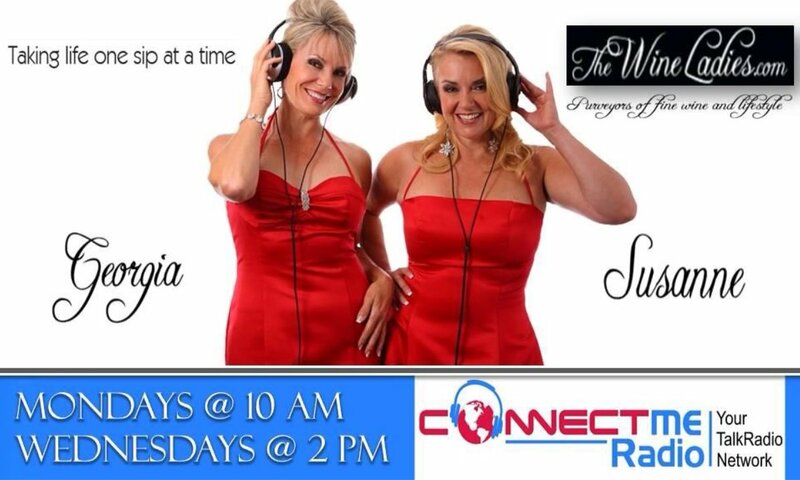 Listen to The Wine Ladies Wine Pick at 4:30 minutes in the show. Piper Heidsieck Red Label Cuvee Brut, Susanne’s Wine Pick.